We “Neelgiri Digital” is a Sole Proprietorship (Individual) Firm, known as the reputed Manufacturer, Retailer and wholesaler of a premium quality range of Sign Board, Name Plate. 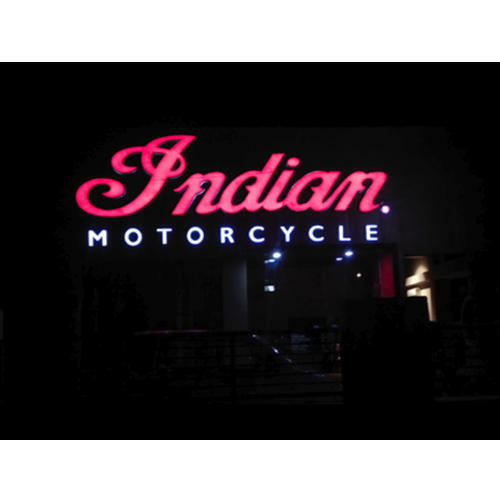 We are engaged in manufacturing, retailing and wholesaling an exclusive range of Sign Board, Name Plate, etc. We also impart the best quality Name Plate Cutting Service and Engraving Service.